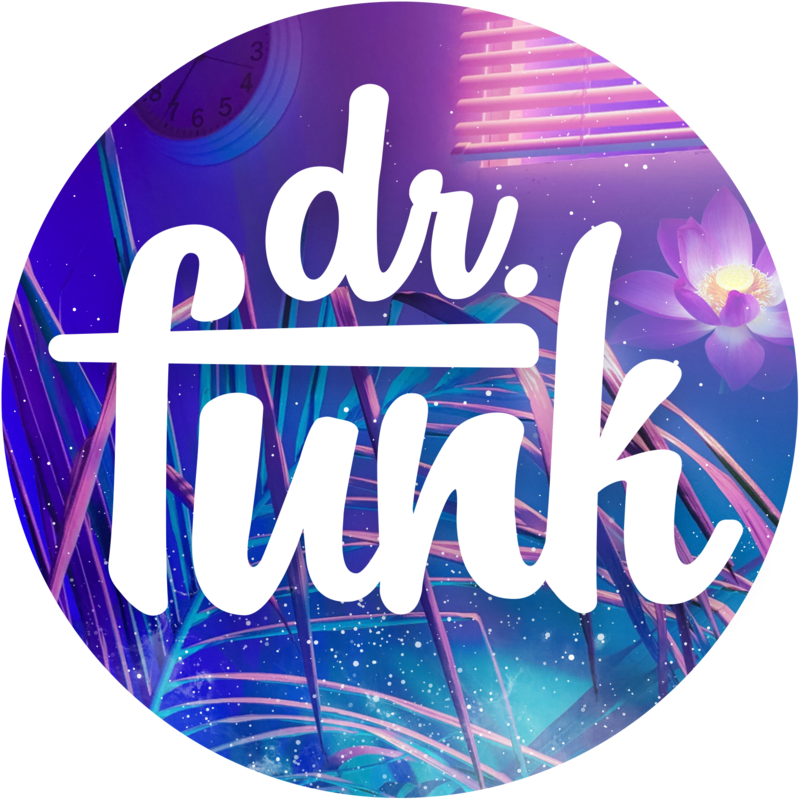 On the latest show, Dr. Funk delves into the nullification of the Universal Music Group’s deal for PRINCE‘s vault, what that means for the Prince estate, and who will bid on it. We also have insider info and what will most likely happen after a new deal is signed. Will they get more than $31 million this time and will they see more money instead of a huge chunk going to taxes? You will most likely have Warner Bros., Tidal, and maybe even have Jimmy Iovine and Dr. Dre bidding on the catalog as well. 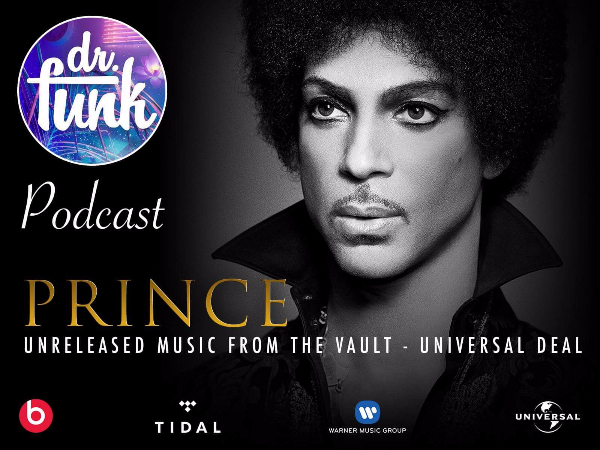 Make sure to listen to the latest episode of the Dr. Funk show to find out all the details on the UMG deal and what is about to happen to Prince’s vault. We also discuss an influx of unreleased Purple jams making the rounds online. U can listen to the latest show on your iphone HERE. Please make sure to share us everywhere. It is all about Love4OneAnother, right? Practice what U preach, be it rain or shine. Make sure to donate if/when U can. Every little bit helps bring U the Purple news. U can donate HERE. Diagnosis: YOUR feedback is important and we do listen. Let us know. U tell us. Thank U!